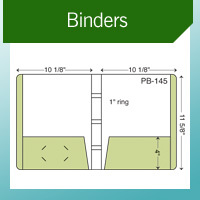 Forget vinyl binders! 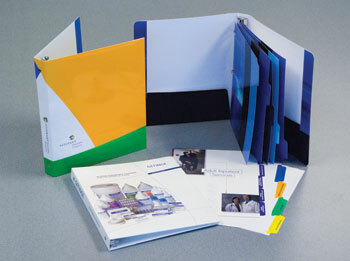 Paperboard binders are a more visually impactful and cost effective solution. 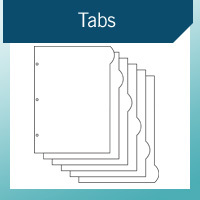 Metal ring capacities 1/2", 3/4", and 1"
Printed on 18 pt. stock.